Bonnie Park and Bruce Taylor are not celebrities in the Snyderville Basin but they should be. 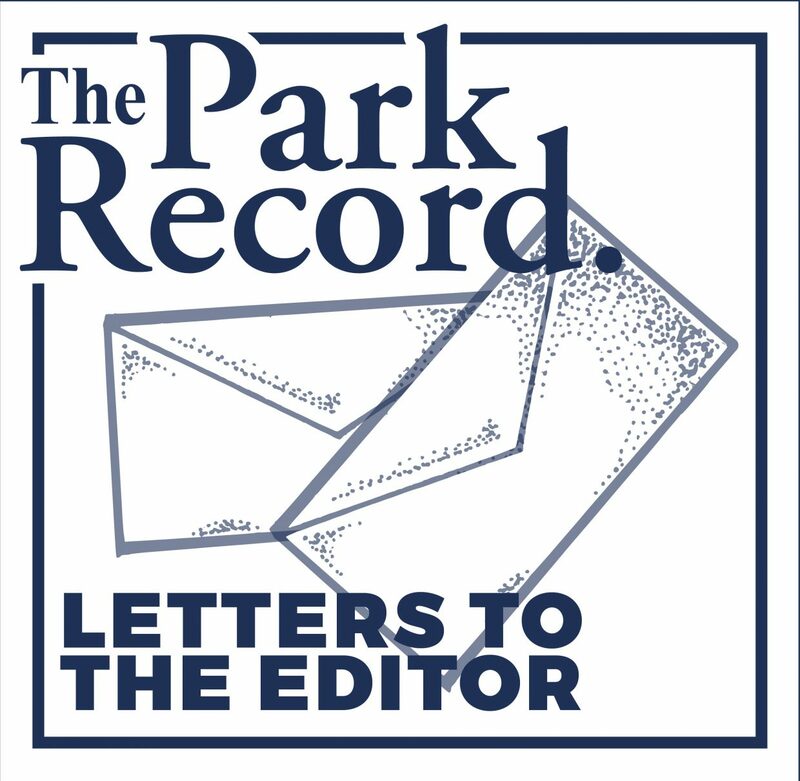 Over the course of her 17-year tenure, Park helped to lead the Snyderville Basin Recreation District from its inception to an integral part of the community while Taylor spent 12 years on the Snyderville Basin Planning Commission. They served without fanfare but with unwavering dedication and left each of their posts having made lasting positive impacts. The Snyderville Basin has undergone titanic changes over the last decade and a half, changes that could have jeopardized many of the qualities that drew residents to the area’s mountain setting to raise their families. For instance, in the run up to the Olympics there were immense development pressures. Then, in the aftermath of the financial crisis of 2008, there were equally disruptive factors that threatened to undermine some of the Basin’s rigorous planning standards. In both cases Park and Taylor held fast their constituents’ core values maintaining the rural-mountain quality of life, preservation of the environment, and promoting carefully planned economically sensible development. Taylor was sometimes a lone voice on the Planning Commission, calling on developers to adhere to the Basin’s General Plan and Development Code. He was not afraid to go head to head with developers who, he felt were more interested in expediency than aesthetics. In the meantime, Park became an expert at creating alliances among the Basin’s many separate agencies and moving them toward common goals. 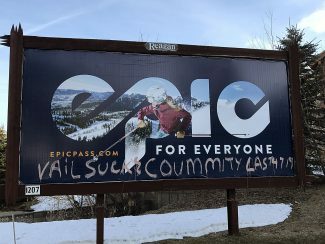 Under her gentle urging the Park City School District, Summit County, the Basin Recreation District and various open-space groups all worked together on the extensive network of trails and parks that now knit the Basin’s far-flung neighborhoods together into a cohesive community. It takes an extraordinary temperament to work through our complex bureaucratic system to accomplish long-range projects, especially in a community as diverse as the Snyderville Basin. It requires intelligence, patience, persistence and deep respect for the public process. Most of us wouldn’t last a week. We are fortunate that Park and Taylor had those qualities and chose to share them with us. Residents of the Basin, and all of those in the surrounding areas who shop, work and recreate in the Basin, are the lucky beneficiaries of these two talented citizens’ hard work and sense of civic duty.